Its without a doubt that top fragrance brands like Al Haramain Perfumes have embraced the exciting world of E-commerce in what many in the fragrance industry are calling innovative and a game changer. In fact, it is said that the rapidly growing e-commerce industry is not only the powerhouse of the global economy but also the future of retail shopping as a whole. Shop.alharamainperfumes.com has been watching and have been learning and as such we recommend that customers pay extra attention to the following, for a more secure yet enjoyable shopping experience. Regardless of what device customers are using, be assured the Al Haramain Perfumes online store is geared to offer shoppers the best and most secure shopping experience. This means that even with a mobile device, laptop, or a desktop, buyers will always get the best online shopping experience. In this regard the use and effective utilization of an anti-virus software and/or application cannot be over-emphasized. From Windows computers to Mac systems and also Android and iPhone devices there are many effective anti-viruses software packages and apps that are designed to defend devices from online attacks. This has been seen by many to be an essential element of enhancing their cyber security status thus protecting their shopping experience. All operating systems from Windows to Android, to MacOS and iOS are regularly issued with updates and security patches. These are released by by the manufacturers to not only enhance performance, but most importantly to plug any security vulnerabilities. In addition, applications and software packages that are used in almost all devices come with updates on a more regular basis than the operating system. This has been seen as one of the front line defense measures in combating the continuing flood of cyber threats that are becoming more common by the day. In that regard, when you are shopping for your favourite perfumes online, make sure your device’s software is up to date as much as possible, because a security system is only as strong as its weakest link. At Al Haramain Perfumes, we also take it upon ourselves to regularly ensure the software and platforms we use to provide you with the e-commerce service are up to date to enable you to have the best online shopping experience for your favourite perfumes. It is no secret that e-commerce is growing at an impressive pace and this has been fuelled mainly by the rapid adoption of mobile platforms. In return this has resulted in Al Haramain Perfumes achieve high growth and global reach throughout the world infusing buyers with our quality fragrances. 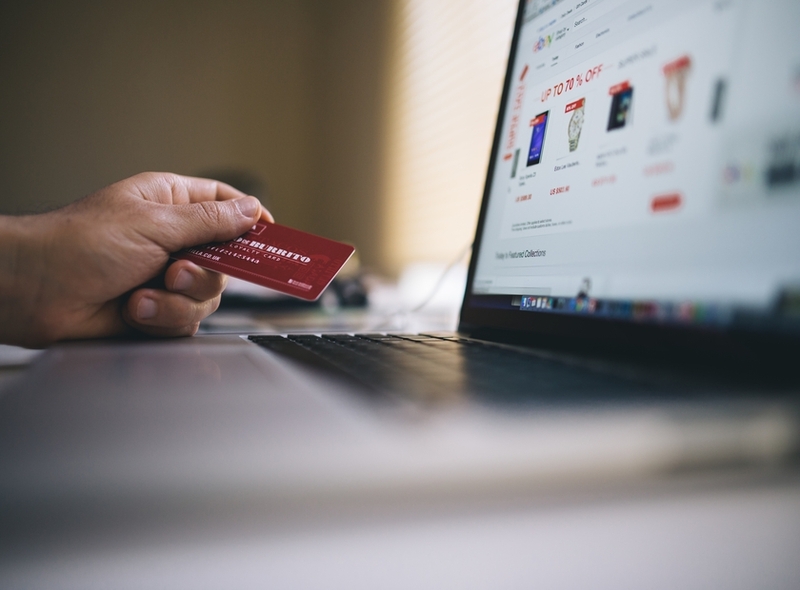 This is done by continually ensuring that online buyers are supported by some of the best online security protocols in light of sensitive information and transactions that are processed by our systems. We see it as not being just essential but absolutely vital that all businesses that deal with customers on any level take measures to avoid and protect against cyber threats.